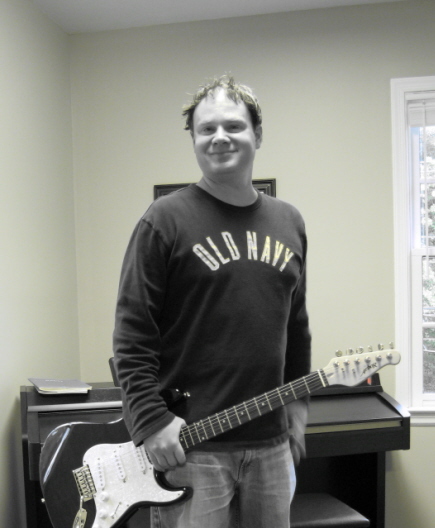 Brad Patton is a singer/guitarist who also plays bass guitar and piano. Brad began playing music at age 15. He started studying classical guitar a few years later. This eventually led to him majoring in music at Florida Southern College where he also studied voice and piano. Around this time, Brad founded Badgerland with some friends from school. The band played shows around Florida and did some recording. After the band stopped actively playing, Brad turned his attention to the acoustic guitar and started playing solo gigs. Brad moved to Williamsburg in 2003 and began teaching in the area.